Some of my favorite pumpkins come in under a "celebrity" class. My favorite of those are the celebrities that most people do not think about. 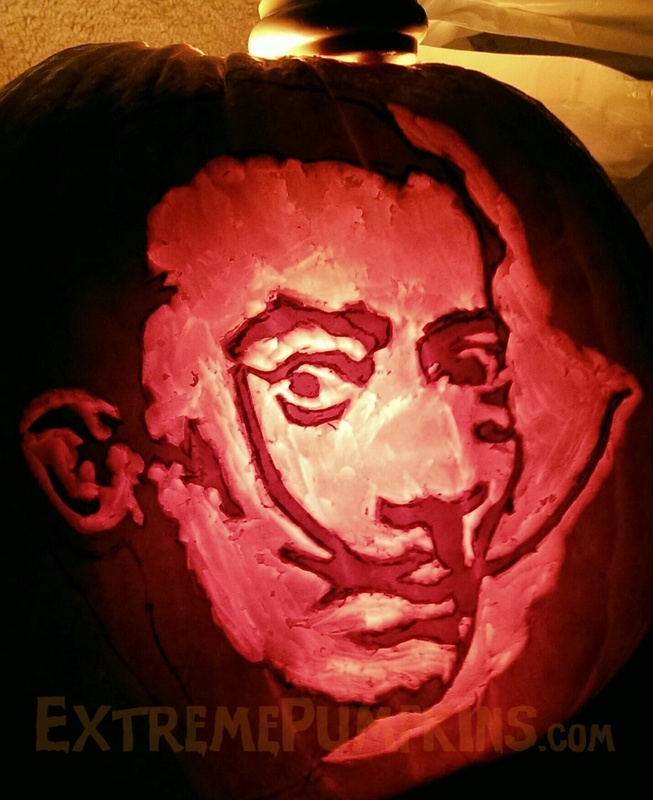 Lionel Richie or Richard Prior are great past winners, so this year why not Salvador Dali?